IN STOCK IN OMAHA, CALL FOR MODELS AND OPTIONS AVAILABLE. 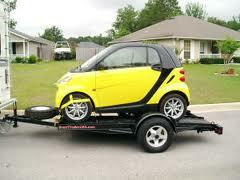 IN STOCK FOR SMART CAR, MINI COOPER, FIAT 500, ETC. CALL FOR MODELS AND OPTIONS AVAILABLE. 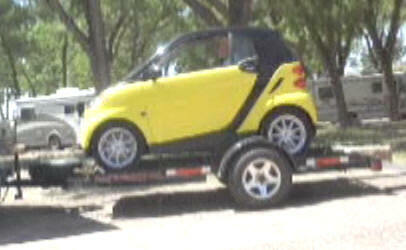 MOTOR HOME MAGAZINE SAYS THIS IS THE BEST SMALL CAR TRAILER IN NORTH AMERICA. GREAT FOR NEIGHBORHOOD CARS GULF CARTS AND LARGE ATV MODELS LIKE THE 900 POLARIS. 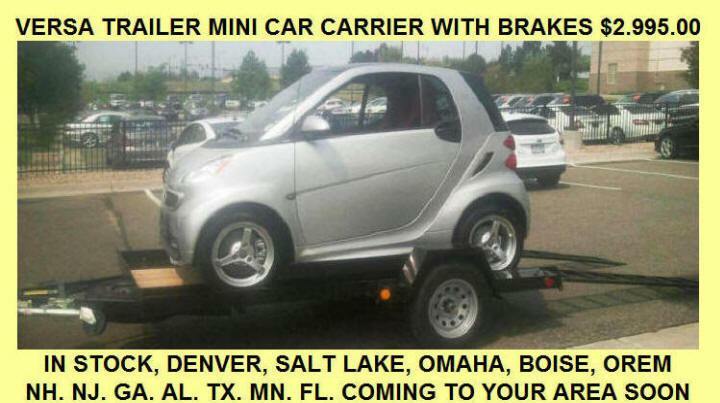 NEW TRAILERS STOCKED IN OMAHA NEBRASKA, DENVER CO. BOISE ID. SALT LAKE CITY UT. OGDEN UT. FAYETTEVILLE GA. NEWNAN GA. ATLANTA, GA. 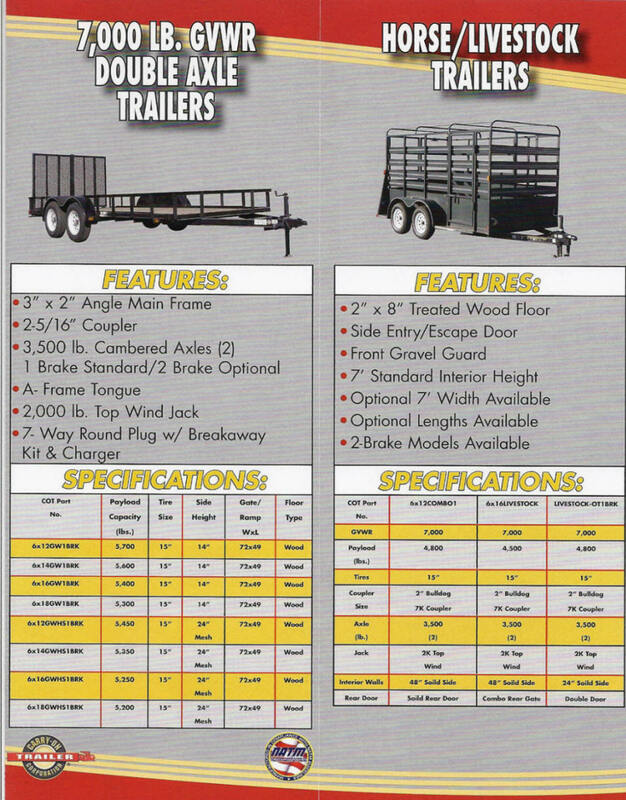 SOME MODELS AVAILABLE FROM OUR WAREHOUSE IN TX, IA, NV, CALL FOR DETAILS, NO TAX ON TRAILERS. 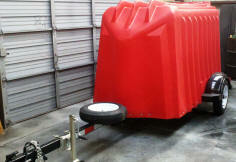 CARRY ON ATV ANGLED SIDE LOADER OR REAR LOADER INCLUDES 2 STEEL RAMPS AND IS READY FOR THE ROAD. SALE PRICED NOW ! WE HAVE THE VERY POPULAR 2 PLACE ECHO POWDER COATED COMBO REAR OR SIDE LOADER 2 ATV TRAILER. 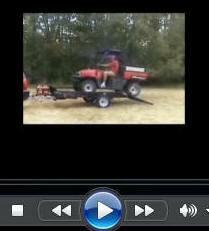 THIS IS OUR ECHO 2 PLACE ATV TRAILER AND AS YOU SEE IT WORKS GREAT AS A UTILITY TRAILER AND IT IS A REAL BARGAIN. 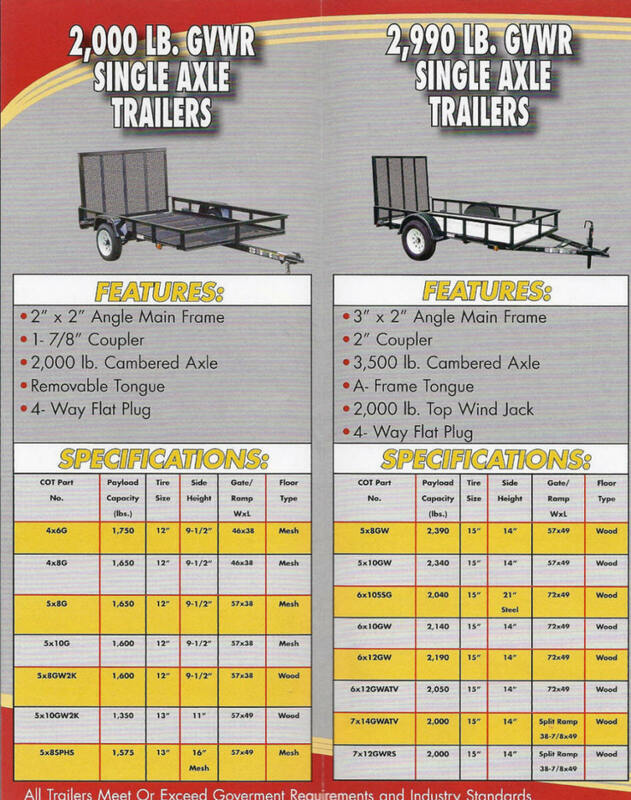 WE HAVE THE VERY POPULAR 3 PLACE ECHO POWDER COATED COMBO REAR OR SIDE LOADER 3 ATV TRAILER AND THE 3 PLACE EXTRA WIDE WITH 72 IN WIDTH POWDER COAT SLIP RESISTANCE FLOOR, OR A 4 pace as in photo above with tandem axle, extra wide AVAILABLE. 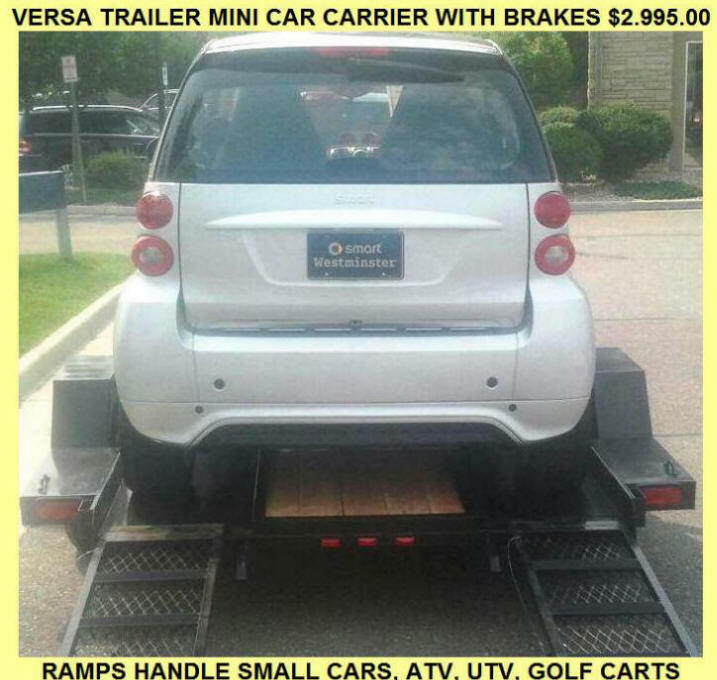 WE HAVE MODELS IN STOCK WITH ELECTRIC BRAKES, WIDE BODY, OVERSIZE TIRES, ETC.